There is an array index out of bounds exception when retrieving the Nuvo configuration. 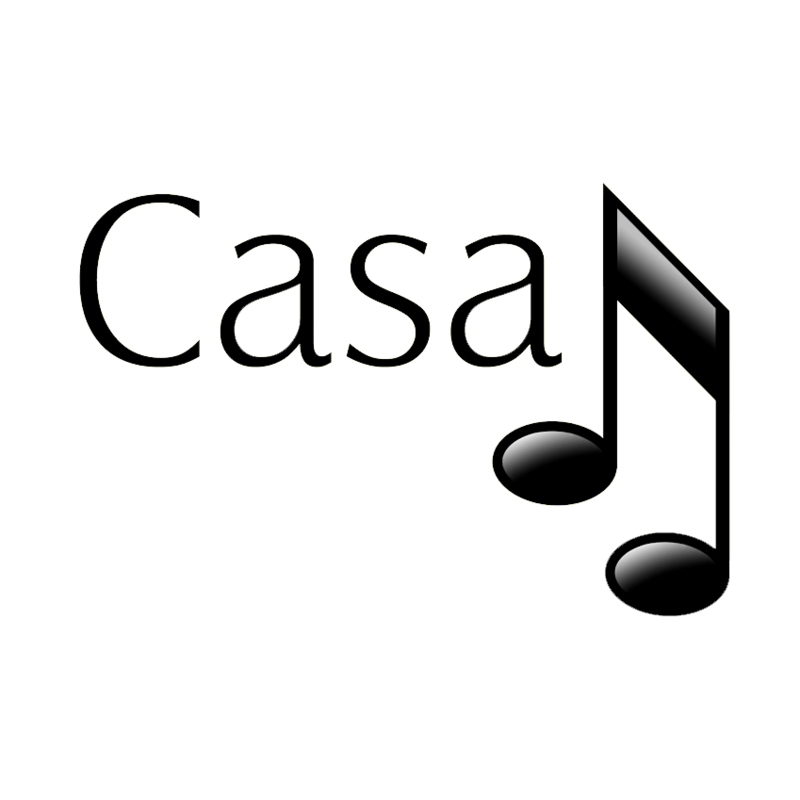 This problem occurs when a room name in CasaTunes Setup is changed and the length of the new room name exceeds the maximum Nuvo will allow. Recreate the Nuvo configuration and do not change the room names to be longer than 16 characters in CasaTunes Setup.